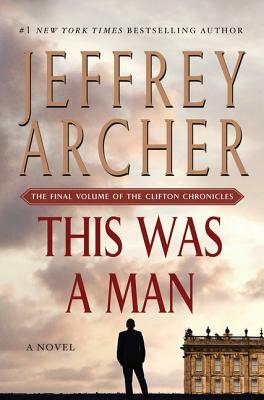 This Was a Man is the captivating final installment of the Clifton Chronicles, a series of seven novels that has topped the bestseller lists around the world, and enhanced Jeffrey Archer's reputation as a master storyteller. JEFFREY ARCHER was educated at Oxford University. He has served five years in Britain's House of Commons and twenty-four years in the House of Lords. All of his novels and short story collections including Mightier Than the Sword, Be Careful What You Wish For, and Best Kept Secret have been international bestselling books. Archer is married with two sons and lives in London and Cambridge."